Summary: A story of survival, subterfuge, espionage and identity. 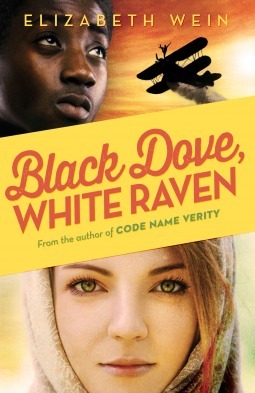 Review: After reading Code Name Verity and Rose Under Fire this book was automatically placed on my “Must Read” list. 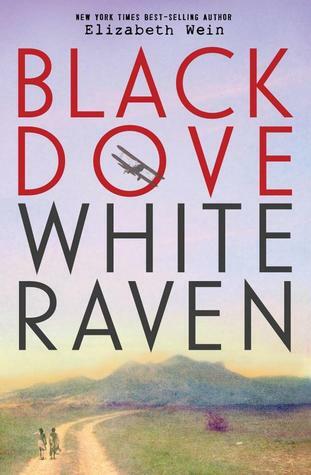 Elizabeth Wein has a way with historical fiction. This new addition to her Young Pilots Series centers around Ethiopia and its relations with Italy prior to World War II. I knew that Africa was part of the war, but that wasn’t a focus in my American history classes, so much of the politics and intrigue were new to me. Wein weaves in the history so readers aren’t totally lost, but she also managed to inspire me to research a bit during and after reading. I wanted to know more about this country that had avoided European colonization. I had to wonder if my history classes ever got into this conflict or if I just didn’t pay attention. I am reading this book now, I have enjoyed Elizabeth Wein’s other books and this one is very special. Thanks for your great review. I enjoyed your review of the book, did find it a little dense at first, but I put that down to not having enough time to read long passages at once. I did look up some of the Ethiopian history too, didn’t know it at all. And I thoroughly enjoyed Wein’s words at the end.